A walker was rescued from a Lake District ridge after getting stuck as strong winds and heavy showers lashed the mountain after the prolonged heatwave. 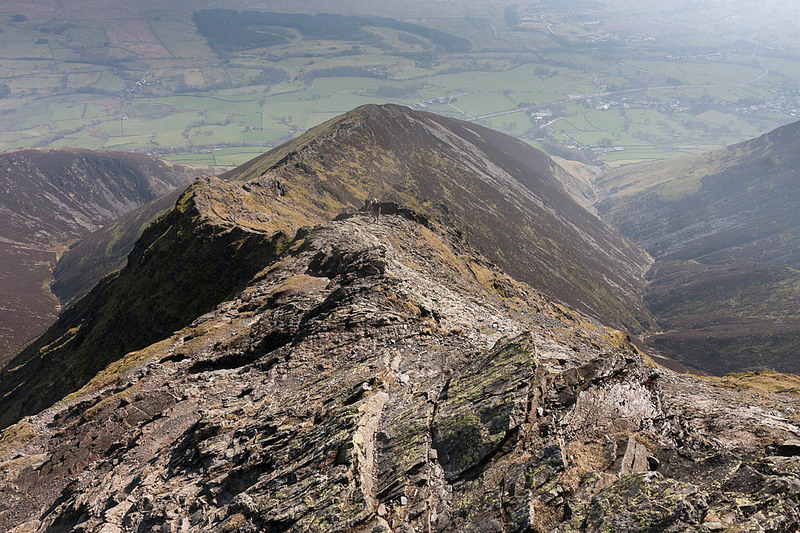 Keswick Mountain Rescue Team was called out about 11.40am on Saturday to the incident on Sharp Edge on Blencathra. A team spokesperson said: “Two lads decided it was a good idea to try Sharp Edge on this blustery and relatively cold day with heavy showers passing through. Team members hurried up the fell from Mousthwaite Comb and were at the site within an hour. The spokesperson said: “All this time the lad had been clinging to the rock dressed only in shorts and a long-sleeved t-shirt. He was cold! The rescue lasted three hours and involved seven Keswick MRT volunteers. The previous day, the team had been called out to the same mountain when a walker became stuck on a different ridge. Keswick MRT was alerted about 1.50pm after a walker lost the path coming down Hall’s Fell and ended up on steep ground, in a deep gully and unable to re-ascend or descend. The spokesperson said: “The walker was located using Sarloc [a smartphone system used by rescue teams] and advised to traverse back towards Hall’s Fell Ridge. Six team members were involved in the incident for a little over two hours. It was the second similar incident within a week. 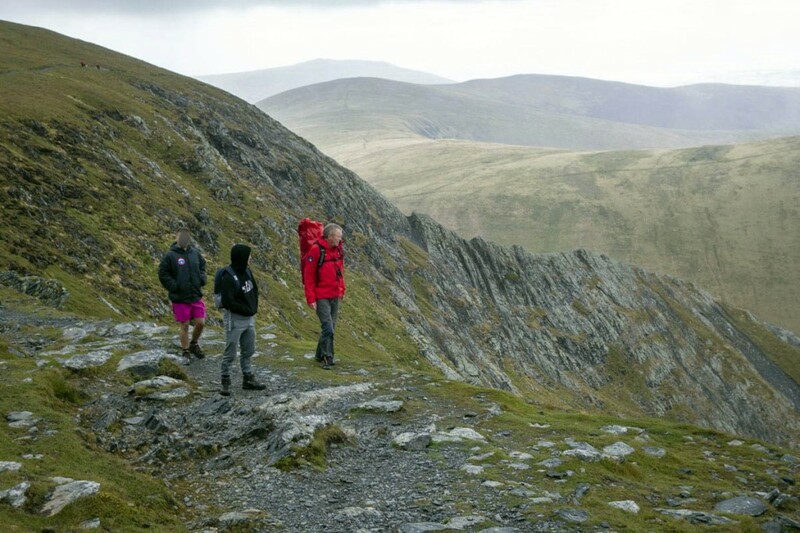 The previous Saturday, a walker had to be rescued after getting stuck while descending Hall’s Fell Ridge. He too was found using Sarloc and helped to safety.